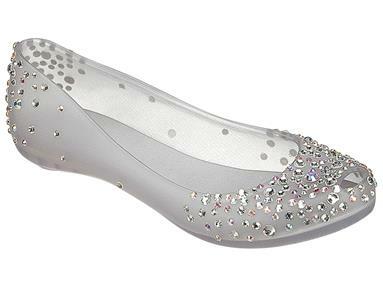 Mel Ultragirl + J.Maskrey is the perfect flat for glamorous girls. 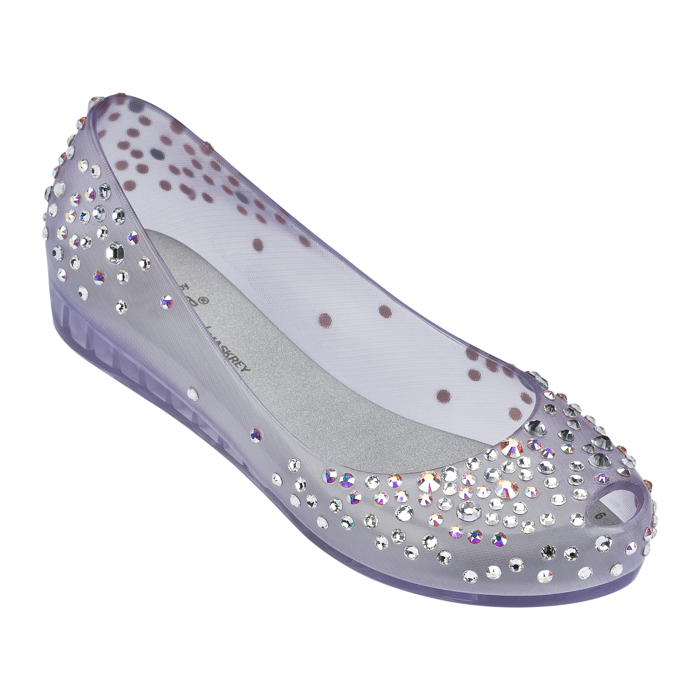 The small flat gets dozens of Swarovski crystals all over it, with the british designer notable sophistication. Luxury in every glow.